Firmness: low molecular weight hyaluronic acid on contact with water expands and creates a molecule that is highly resistant to compression. 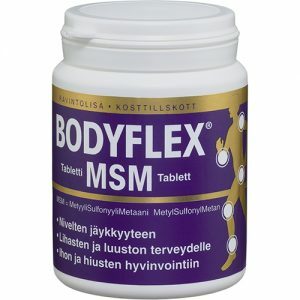 Improves skin elasticity – skin becomes firmer and more disabled. SKIN PROTECTION: NANO PURE is a highly effective antioxidant – to scavenge free radicals, protects the skin against damage caused by sunlight and helps quicker recovery and better skin. 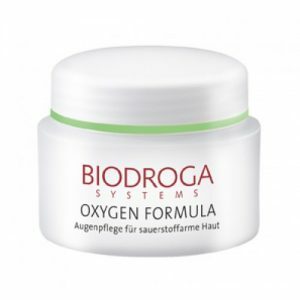 SUPPORT collagen synthesis: skin elasticity is directly proportional to the number of collagen fibers. Their number decreases with increasing age, leading to sten?ovaniu and loss of skin elasticity. Thanks to significant absorption capacity of the active substance NANO PURE supports collagen synthesis and counteracts the loss of elasticity and premature skin aging. Bleaching EFFECT: Pigment spots cause the formation of melanin – dark pigment naturally. NANO PURE blocks the activity of tyrosinase in melanin synthesis, resulting in a reduction of his work. 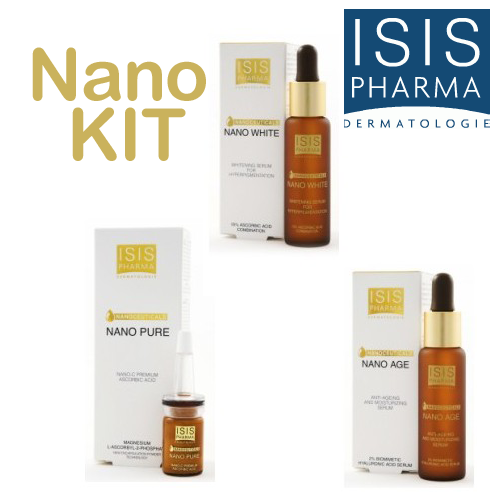 NANO PURE has a double effect – it reduces the already caused brown spots and prevents new ones. 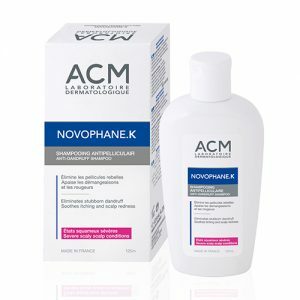 This composition is characterized by good tolerability and also is effective in removing moles. This combination NANO WHITE effectively combat pigmentary disorders: effect on overproduction of melanin, protects against damage caused by UV radiation acts as a powerful antioxidant and helps to restore vitamin E.